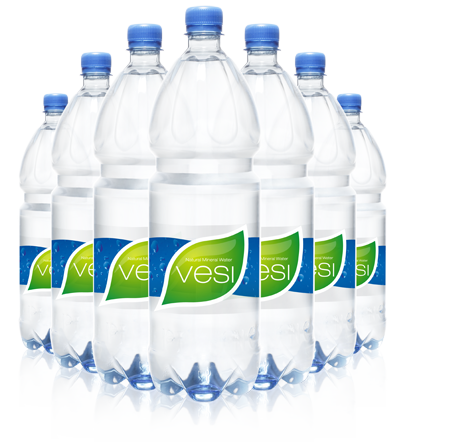 You can enjoy 100% natural water. 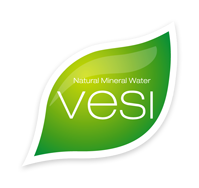 VESI is rich of healthy minerals. 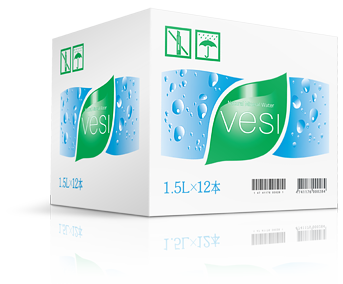 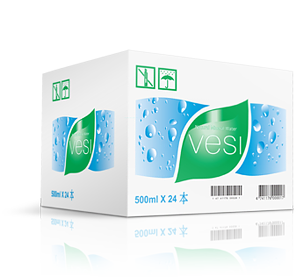 VESI is available on carton boxes.